WIRLIGIGS FOR SALE IN MY AREA? 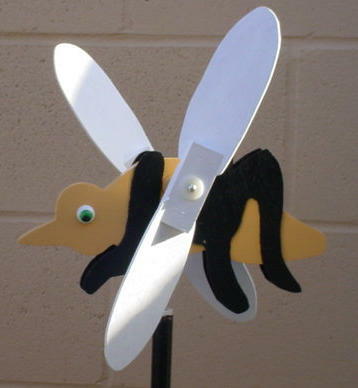 THIS IS THE MOSQUITO WHIRLIGIG !! THE MOSQUITO HAS FLOWN OVER THE SWAMPS AND RIVERS TIMES SINCE HIT COUNTER WAS INSTALL . 30 SEPTEMBER 2004! !